The Mercedes-Benz S-Class, formerly known as Sonderklasse (German for “special class”), The S-Class has ranked as the world’s best-selling luxury sedan, The S-class has always been synonymous with luxury, and it continues that proud tradition.There is a kind of luxury that doesn’t need to scream. Luxury that is as much about service as it is style. 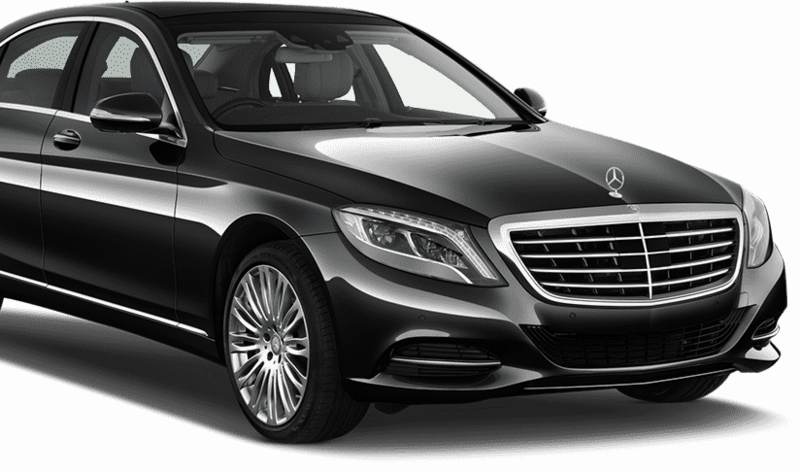 Mercedes S-class has always been a symbol of wealth, luxury, indulgence and style. 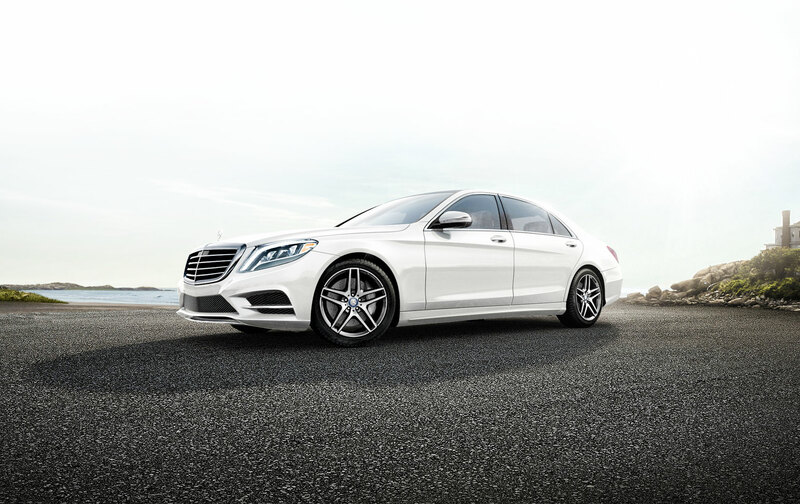 The Mercedes brand has always been a technological leader in the sedan category. Every time you drive a Mercedes you are always assured of a satisfactory performance in addition to attracting envious stares. The S550 is a superb car for a solo pilot. It is silent, solid and nothing disturbs the cabin as you cruise.